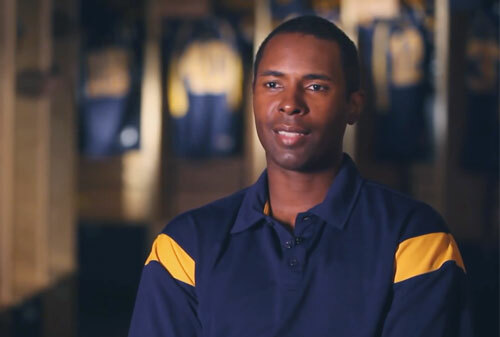 Charlie Ward is a retired American professional NBA basketball player, college football Heisman Trophy winner, Davey O’Brien Award winner and a Major League Baseball draftee. Charlie Ward excelled in both college football as well as basketball and ultimately chose the NBA for a professional basketball career when he was drafted by the New York Knicks in the 1st round in 1994. Ward is considered one of the best all-around athletes in the last quarter century. He was inducted in the College Football Hall of Fame with Emmitt Smith and Bobby Bowden in 2006. Sports Speakers 360 is a booking agent for pro athletes. If you would like to book Charlie Ward for a speaking engagement, appearance or endorsement, contact a Charlie Ward booking agent for fees at 1.855.303.5450.